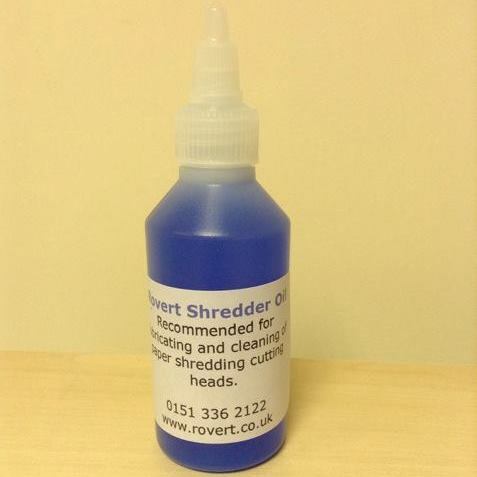 Rovert Equipment Company - Shredders/Laminators/Office Equipment etc. 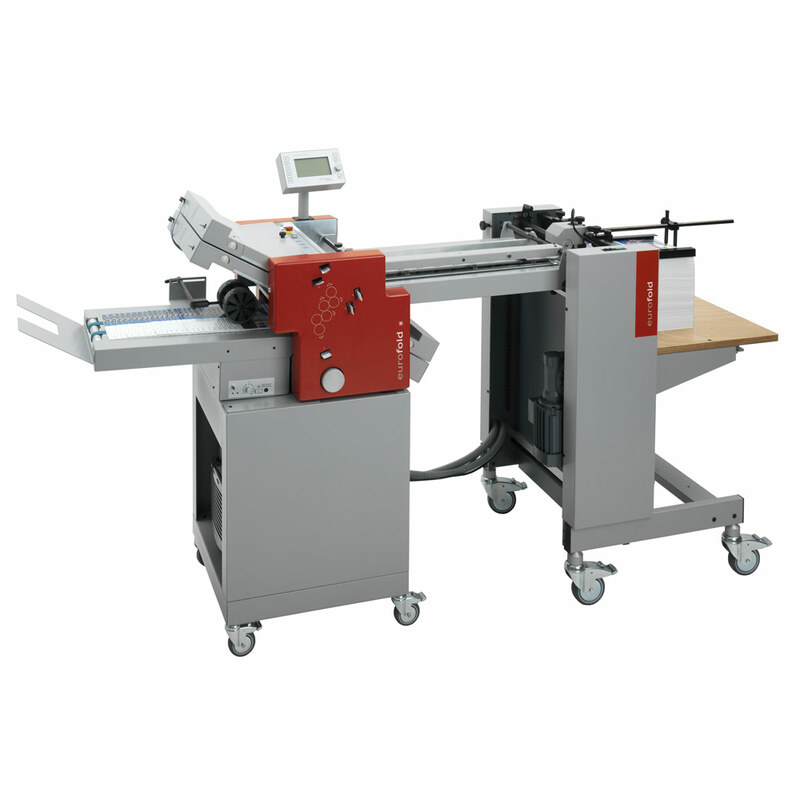 Rovert supply a wide variety of equipment for Printing Companies, Offices and Schools – From the smallest rotary trimmer up to large programmable guillotines we can fit your requirements. 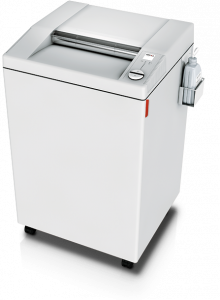 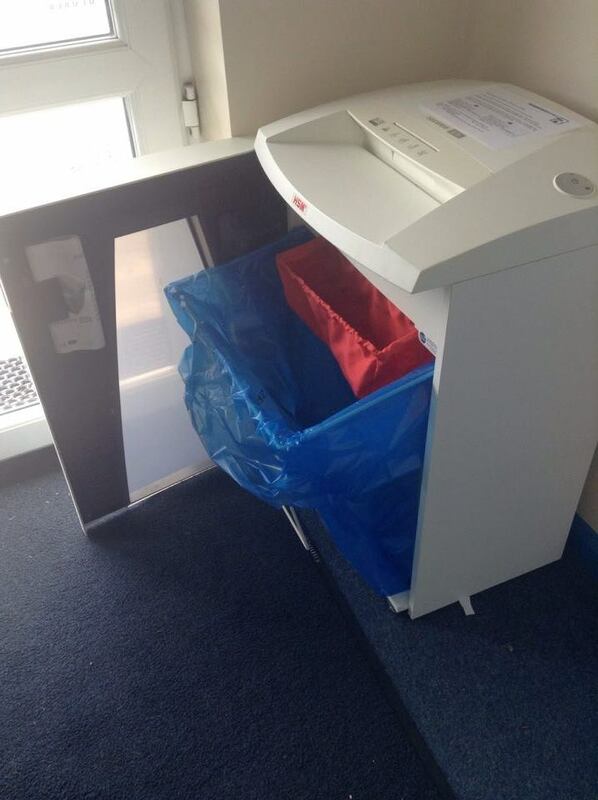 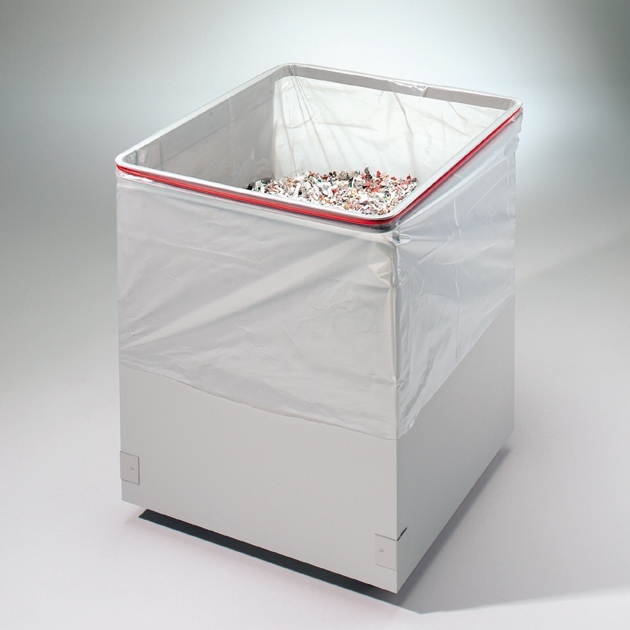 We can supply shredding equipment to rent on a weekly basis. 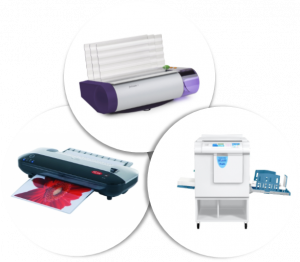 With two sizes of machine to choose from, and full service plan, we have something to suit every business.